LG has released 2 smart’ LED light bulbs that supports Bluetooth wireless connectivity, and able to connect to Android, iOS, and Bluetooth Smart-ready devices- the color B1030EA5L6B and day white B1050EA5L6B. 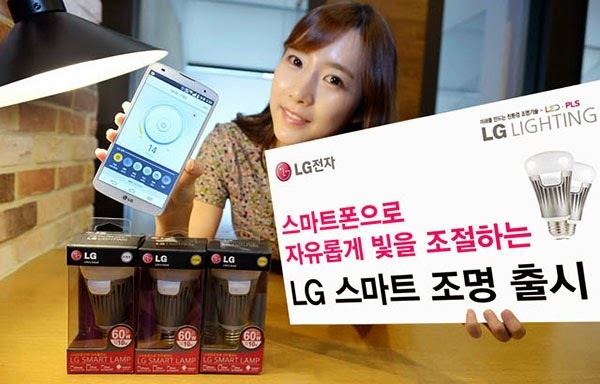 Users can adjust the brightness of the two 10W LG ‘Smart Bulb’. This is available in Korea for 35,000 Won (about S$41).